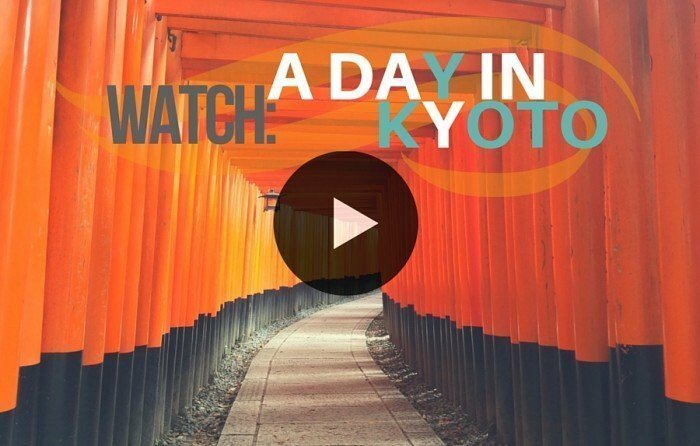 This video was put together three years ago after I visited Japan for the first time in 2013. I had always intended to do a segment on my blog called ‘A Day In…‘ where I run around town doing touristy things with a GoPro strapped to my head. It’s actually kind-of humiliating and makes me into some sort of weird spectacle to the locals… Hilarious I know! I ended up filming these in almost every country I went to and I’ve been lugging around the mountains of footage ever since. They look easy to edit but they just take so much time and so I have only made a couple. However, if you guys like them I will endeavour to make more! My intention with this series is to transport you to a place you’ve never been before, so you can learn how to get around on public transport, what you can do at a destination and the overall vibe of the place before you even get there. 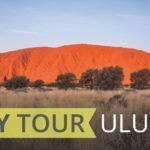 Want to know where I went and how much it cost me when I was there? Here’s a list of everything I did that day and the cost. If you click on the timecode in the Youtube Description and it will take you to that exact point! GOING TO JAPAN? 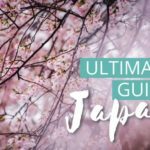 Read this Mega Guide to Japan first! I’d love to know what you thought of the video? Should I make more of these? Wow! Thanks Vicky. What amazing feedback! You just got me so excited to do more! Very interesting video. I just came back from China and took a bunch of videos, but yet to have time to edit the videos. Loved going with you on your day in Kyoto. The monkeys were so cute! Like Vicki said, I love the idea of doing a time lapse of your trip. You have the chance to go back and re-live it over and over! I just want to say what a great idea to time stamp the video on the blog page! Loved this, I shared it with a friend who is going to Japan this summer. I told him about the Bamboo forest, which is iconic for Kyoto, apparently. This is such an awesome video, I can’t imagine how silly it must have felt walking around all day though with a camera strapped to your head! Fantastic idea to spend a day in this city, Love the cultural mood! Now I know who the brainy one is, I’ll keep looikng for your posts.